Joanne Cowens has similarly worked in the financial services industry for more than 30 years and has a breadth of knowledge in many aspects of personal, commercial and corporate regulation. She is a former executive within the Financial Ombudsman Service. Stewart Hamilton also has substantial regulatory expertise, and is currently General Counsel and Company Secretary at Arrow Global Group plc, managing a significant European in-house legal and company secretarial team. Stewart has 17 years' experience as a solicitor, working initially in private practice as a corporate lawyer at Linklaters, Baker & McKenzie and Addleshaw Goddard. 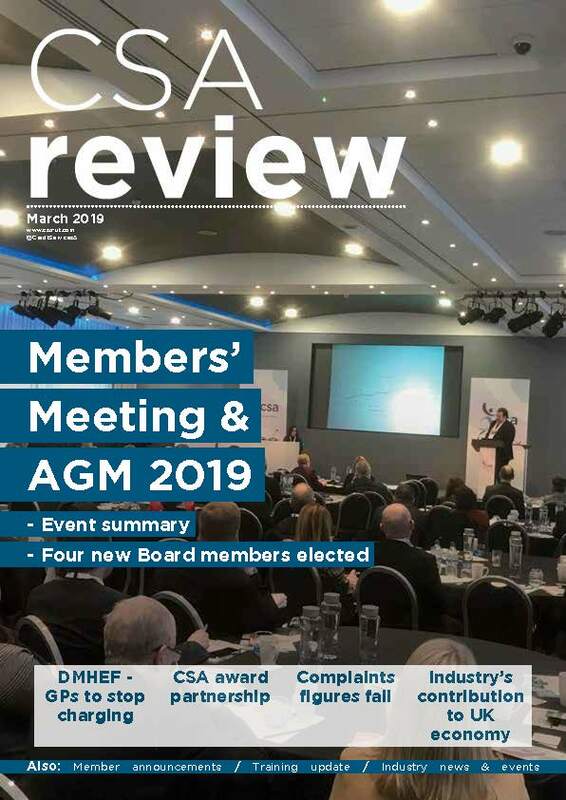 John Ricketts, CSA President welcomed the new members to the Board at the CSA Annual General Meeting on 5 February: “The talent and experience they bring will add further weight and expertise to our Board,” he says.